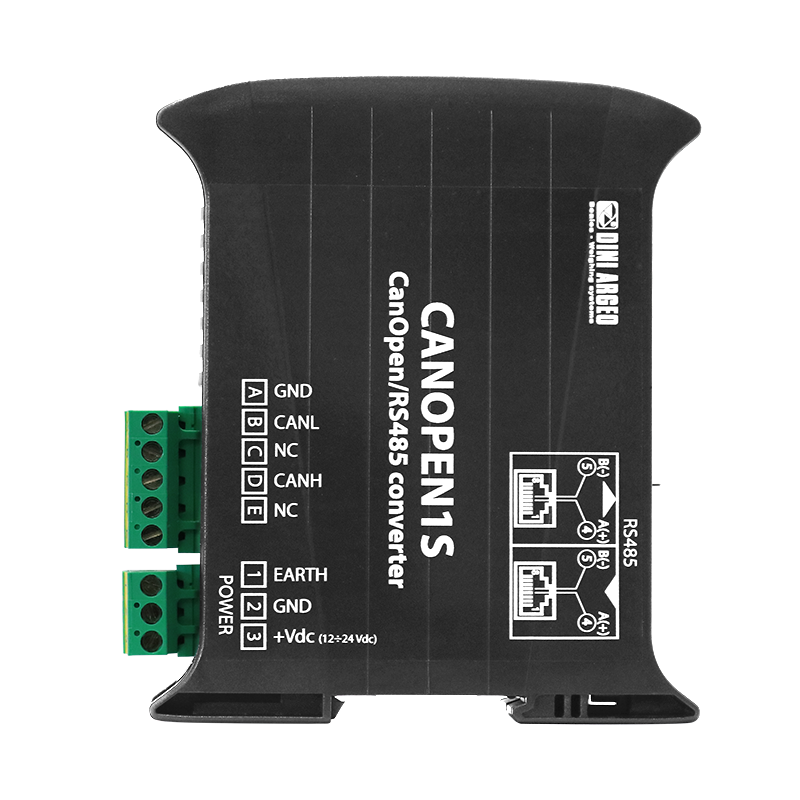 This CANOPEN interface allows to read the weight from one weighing scale up to 16 weighing scales together, simplyfying the system. 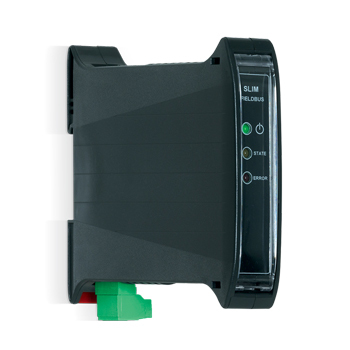 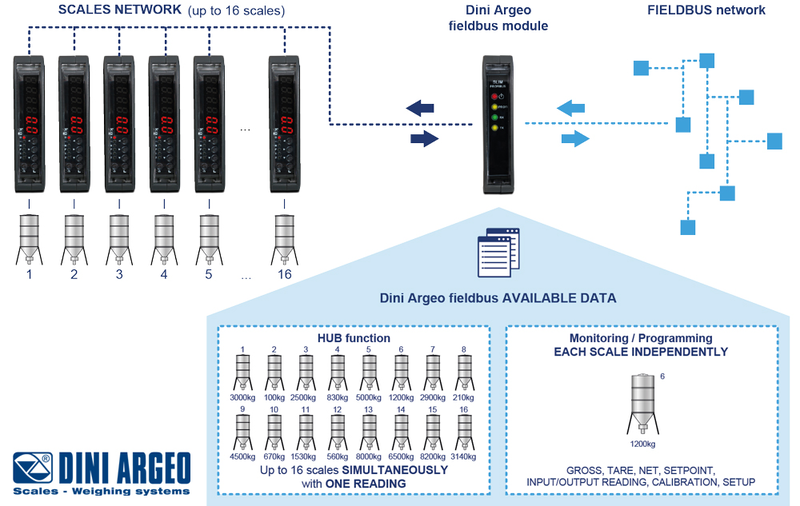 This configuration allows to check, at the same time, all the data of the weighing scales network by CANOPEN protocol. Indexing from 1 to 127. 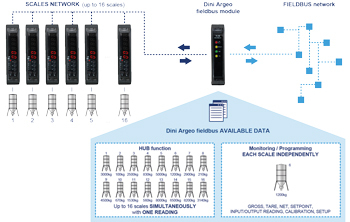 Baud Rate from 10KBaud to 1MBaud. 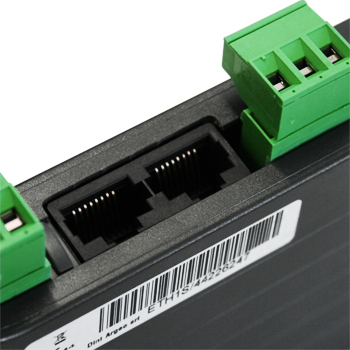 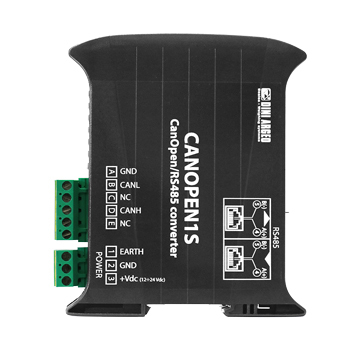 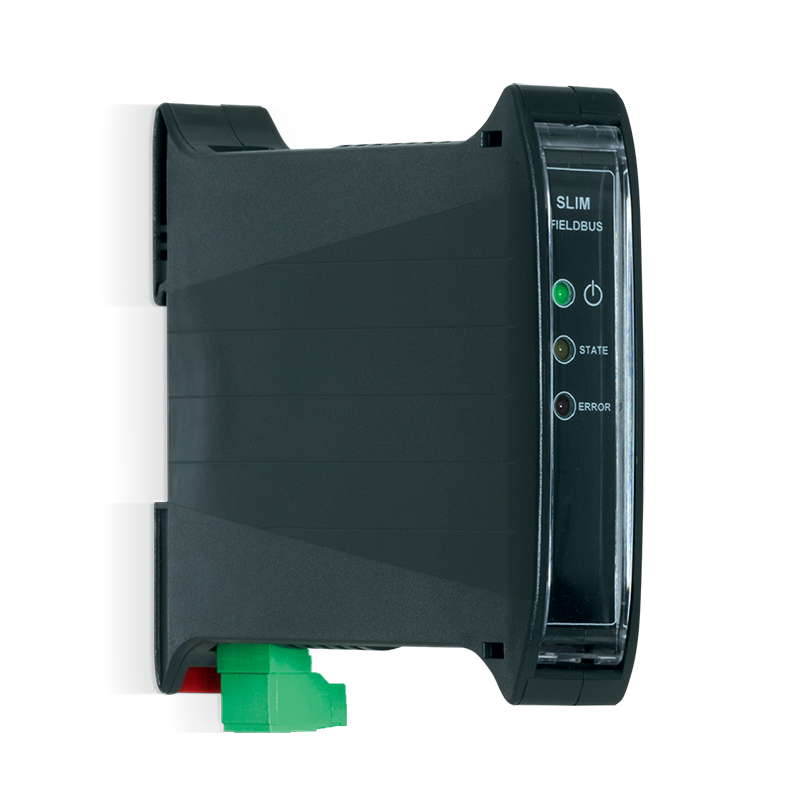 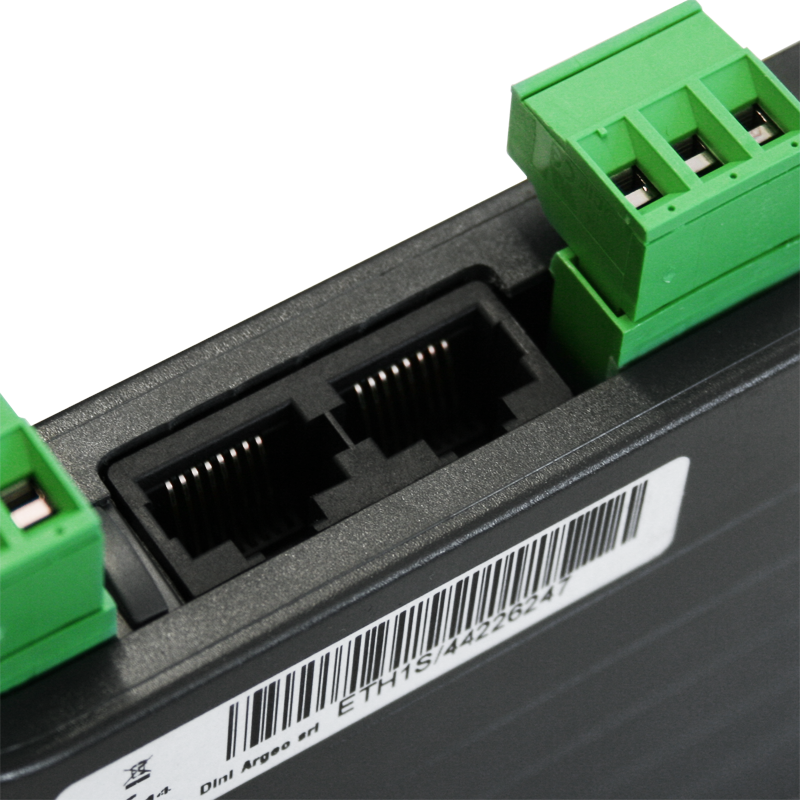 CANOPEN1S RS485 to CANOPEN interface, for DIN rail mounting. 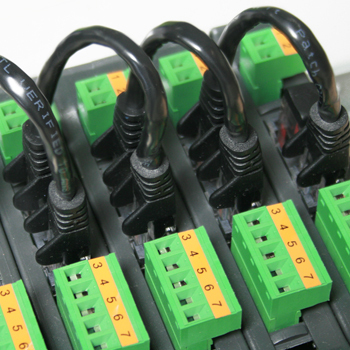 With UL marked PCB, Terminal block, plastic box and labels (if expected).